Held at the family farm of Mike Lawrence at Highbridge, Somerset. 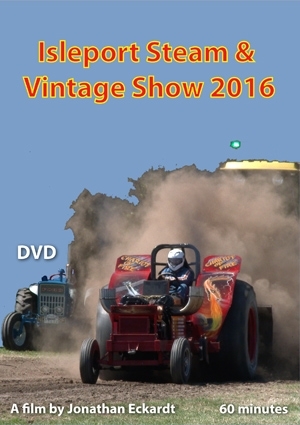 Featuring Steam Engines, Vintage Tractors, Cars, Commercial Vehicles, Motorcycles, Stationary Engines and the South West Tractor Pullers. All of which ensures an excellent day out.